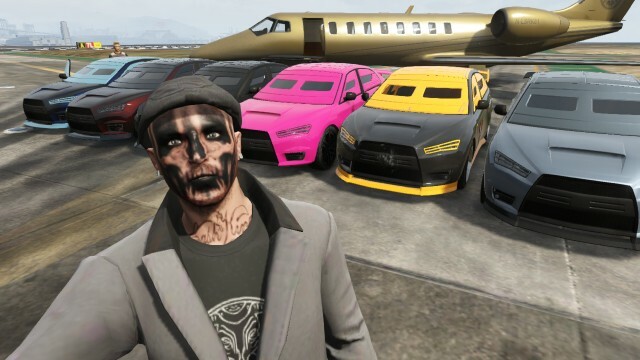 So, have you been catching up with the Ill Gotten Gains Content on GTA Online? 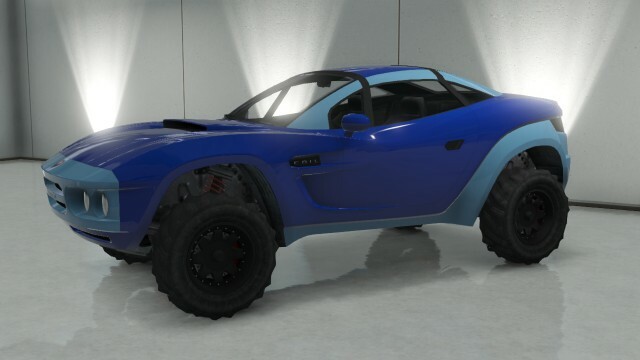 New Vehicles, Outfits, Weapons & more have been added to GTA Online in the past month. 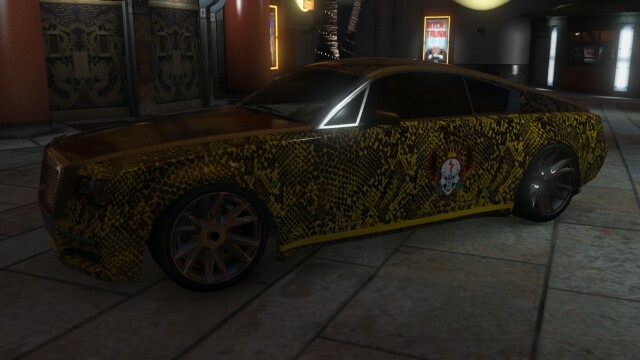 There's plenty to spend your hard-earned heist money on..
and also one of the Limited Edition tops from the Special Crate Drops..
Also, for the past 1 month I have been actively playing GTA Online for a sole purpose..
And finally I got it completed just a few mins ago! And for the troubles.. I get a whopping $500k and 50k RP! Great stuff! Makes it so worth it and I feel like doing it all over again! 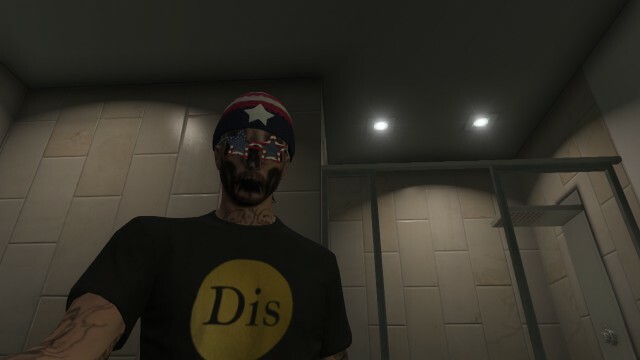 And of course a very special T-Shirt to round it up..
Thankfully, I didn't get hit with any bugs that hindered the progress. 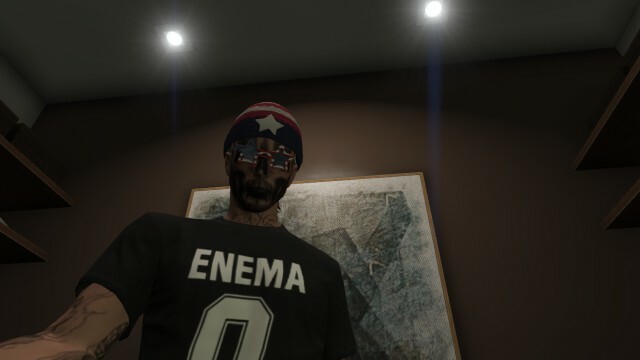 It was a test of endurance, with a couple of really tired days and having to wait patiently for players to join lobbies.. It finally paid off! Definitely got to say a huge thanks to all my crew members who have helped me with many of the objectives. Temasek Thugs, you guys rock! !